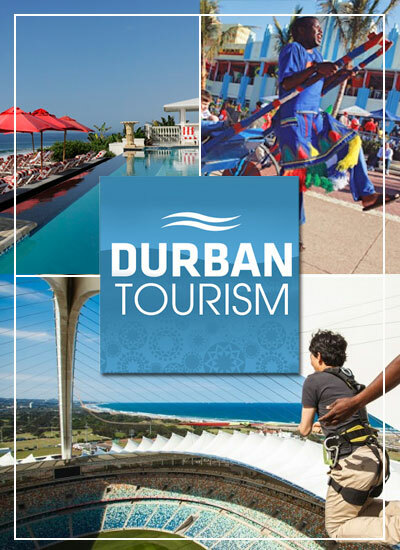 The Durban Routes tourism campaign was created some 4 years ago through a public-private partnership between the local (regional) Chambers of Commerce and tourism authorities. Collectively we bring to you our top recommendations of route trips to meander, places to see, stop, eat, meet and play – all of which are shown as recommended flags on our customised google maps. including music, arts, theater, business events etc. Durban’s six kilometre long sandy beach, called “Golden Mile”, is by far the greatest attraction of the city. Swimming is good all year round due to the warm, subtropical climate. The Golden Mile is also a huge pleasure resort with dozens of swimming and splash pools, fountains and waterslides, curio markets and merry go-rounds, uShaka Marine World, exotic restaurants, nightclubs and many hotels and apartment complexes directly at the beach. A day in Florida starts early, with the smell of brewing coffee and the buzz of people heading to their offices. 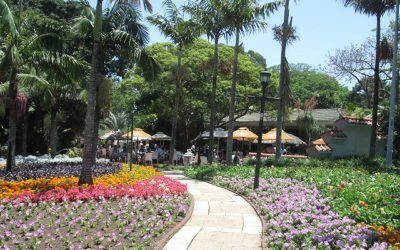 Diners fill sidewalk cafes as lunchtime approaches and when the sun goes down, the street’s clubs and bars come into their own, earning Florida Road the reputation as one of Durban’s to destinations. The Glenwood/Umbilo route provides an insight into the booming vitality and energy created by South Africa’s cultural diversity and heritage. The region is blessed with a mixture of scenic attractions, bustling restaurants and cultural history. Step into relaxed, resort-town ambience and experience first-rate holiday facilities and shopping as well as a wonderful selection of top class restaurants. Once a coast dune forest system, Durban north still abounds with natural splendour, which can be explored while hiking, cycling or driving through the area. In addition to making the most of the blissfully beautiful beaches, be sure to visit the Mangrove Swamps and the Umngeni Bird Park, to reconnect with nature. 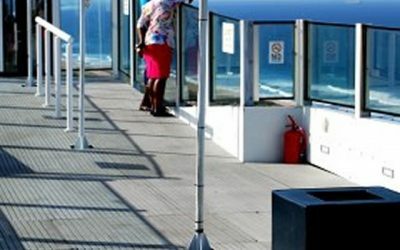 uMhlanga Rocks is a booming hub of activity, experiencing exciting infrastructural development to accommodate the ever-growing list of business and leisure facilities on offer. 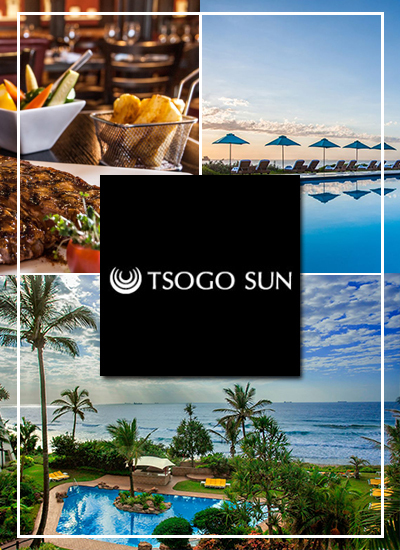 Enjoy world-class accommodation, superb shopping, entertainment par excellence and an extensive menu of restaurants, all situated along the pristine and scenic coastline, just north of Durban. 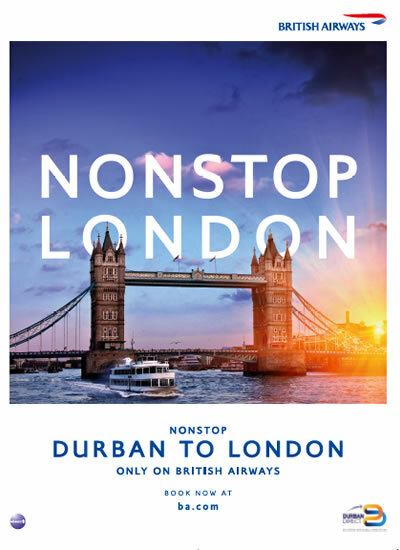 Meander into Durban’s cultural heartbeat and discover the magical Inanda Valley, steeped in history and natural beauty. 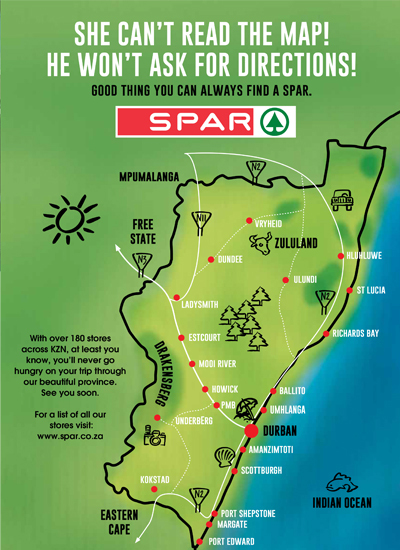 Take a guided tour, hike or MTB through this beautiful route. Explore the scenic Inanda Dam and follow the Umgeni River as it meanders through rolling green hills, abounding with things to do and see. Alive with world class beaches and activities of all kinds, from family to adventure activities. Mountain Biking and Trail runs are increasingly popular in the surrounding areas. Diverse cultures, lifestyles and unspoilt beaches. Explore energetic Umlazi – experience its friendly urban culture and then soak up the sun on the beautiful beaches of the Bluff. South of the City, this route is all about family holiday adventures and offers a relaxed coastal-town feel. Shop until you drop or go diving at Aliwal Shoal – one of the top ten dive sites in the world. Sauntering further south, you will encounter more quality orientated destinations and blue flag beaches. Home to the breath-taking valley of 1000 hills and Inanda Dam, experience family adventures, restaurants and cultural villages. 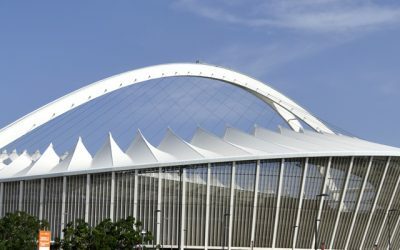 Situated inland from Durban’s CBD, Durban West offers brilliant shopping, true guesthouse hospitality and the culturally eclectic areas of Clermont and KwaDabeka. 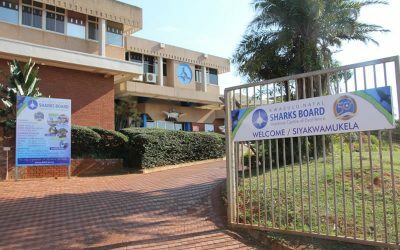 Walk through the Shark Museum which is home to a variety of life-like replicas of sharks, including a 892kg Great White Shark as well as other marine animals. Mitchell Park’s staff members take an interest in educating children on the animal and plant worlds. 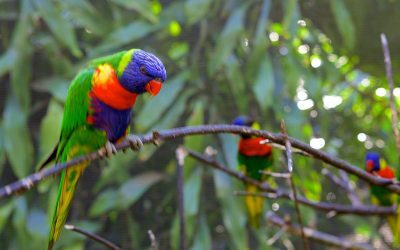 Mitchell Park has a whole host of small animals and birds for you to visit, including crocodiles, buck, raccoons, cranes, flamingoes, wallabies, monkeys and tortoises. These activities are available year round. There is so much to do. Take in the scenery as you make your way up the 500 steps. It’s a leisurely 20-minute walk to the top, with breathtaking views and photo opportunities! The Big Rush Big Swing has been officially named the world’s tallest swing! 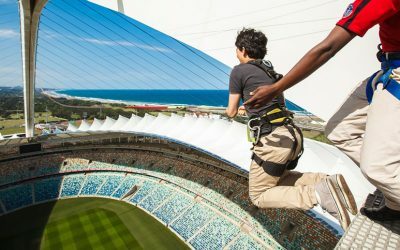 SkyCar gives you the chance to discover Durban from a 106m-high vantage point. A must-see attraction for sure! © 2016 - 2019 Copyright Tourism Lifestyles (Pty) Ltd. Reg. 2016 / 022758/07 All rights reserved. While every effort is taken to ensure the accuracy of the contents of this website, information may change. Neither the author, publisher or webmaster will bear any responsibility for any errors, omissions and/or the consequences of any actions based on information contained herein. 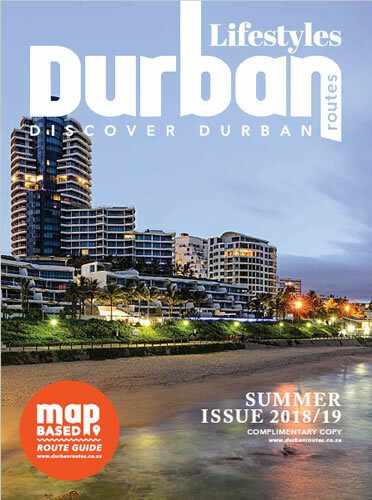 All material in this issue is subject to copyright and belongs to Tourism Lifestyles (Pty) Ltd, unless otherwise indicated. No part of the material may be quoted or reproduced without the prior written permission of the Company.